Note: BAILEN's "Thrilled To Be Here" is currently on pre-order. 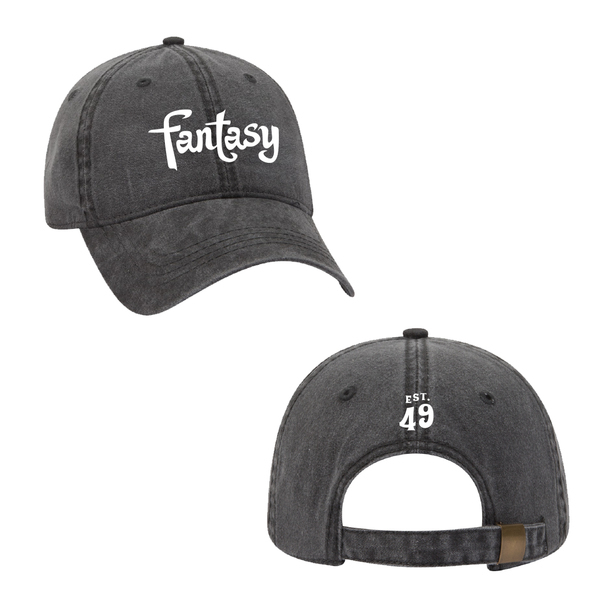 Orders with it will be delivered after release. 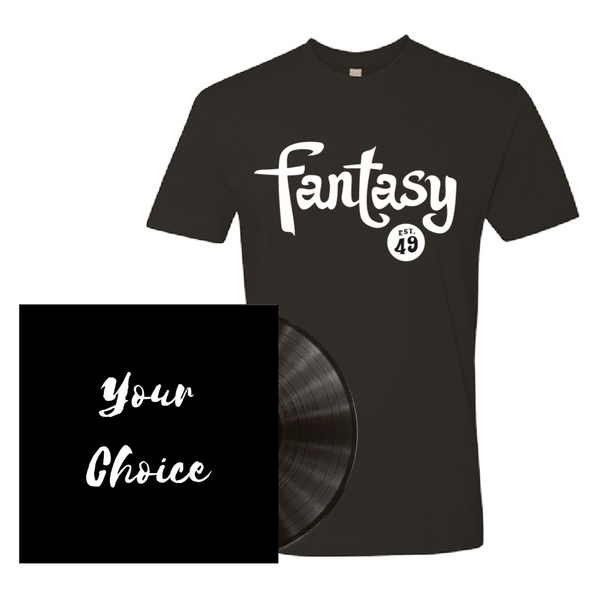 A selection of Fantasy's latest CD releases bundled with a Fantasy tee shirt! 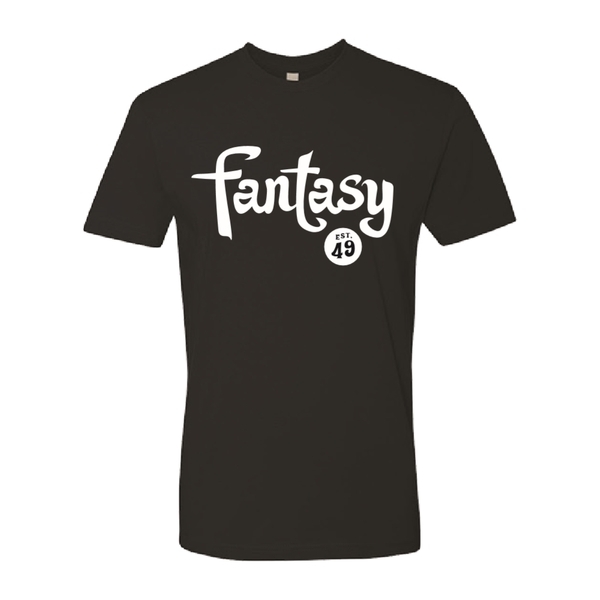 Tee is a Fantasy Records black unisex soft cotton tee shirt with white logo on front.